Providing medicinal cannabis products since 2008. We are hiring Front of House staff! This is our ongoing project to share member stories from the heart. Cannabis is a medicine that helps so many of us. We offer an exclusive Canada Wide Mail Order Program. You can check here to get an idea of what you may find at the Stores too! Need more information? Wish to register yourself, a loved one, or pet? Seeking information for your healthcare provider? Download all the forms you need right here. Visit us in East Vancouver at 880 East Hastings Street and in the West End at 1182 Thurlow Street. We are happy to be featured in the 2017 Canadian Dogs Magazine annual. You can also find us in Modern Dog Magazine AND Modern Cat Magazine with a special discount for pet owners! We have a long history of working with your animal loved ones. The number of pet members grows every month. 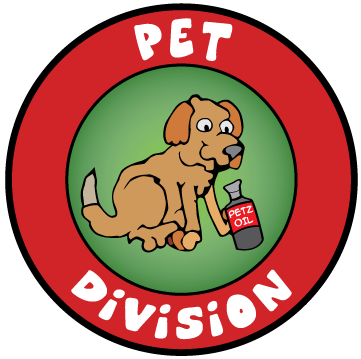 Please visit our Pet Division page to see our programs for pets.